High Quality Commercial Restroom Toilet Paper Dispensers | Morcon Inc.
At Morcon, we pride ourselves on providing cost-effective bathroom tissue dispenser systems to go along with our commercial toilet paper products. 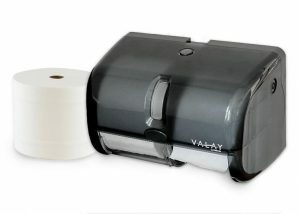 We carry a number of high quality toilet tissue dispensers ideal for use in commercial restrooms, including both plastic and metal tissue dispensers. Our toilet paper dispensers are durable, and ideal for use in offices, commercial buildings, sports stadiums, restaurants and everywhere in between. If you’re looking for an affordable, long-lasting solution for your toilet tissue display and dispensing needs, look no further than Morcon’s bathroom tissue dispensers! 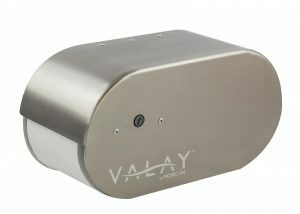 Not sure which bathroom tissue dispenser will work best for your facility? Our team would be happy to guide you. Give us a call at 518-677-8511 or fill out our contact form to get the conversation started.